With weekly drops in no danger of stopping, and hype levels around rare kicks at all-time highs, the world of sneakers can be hard to keep track of. 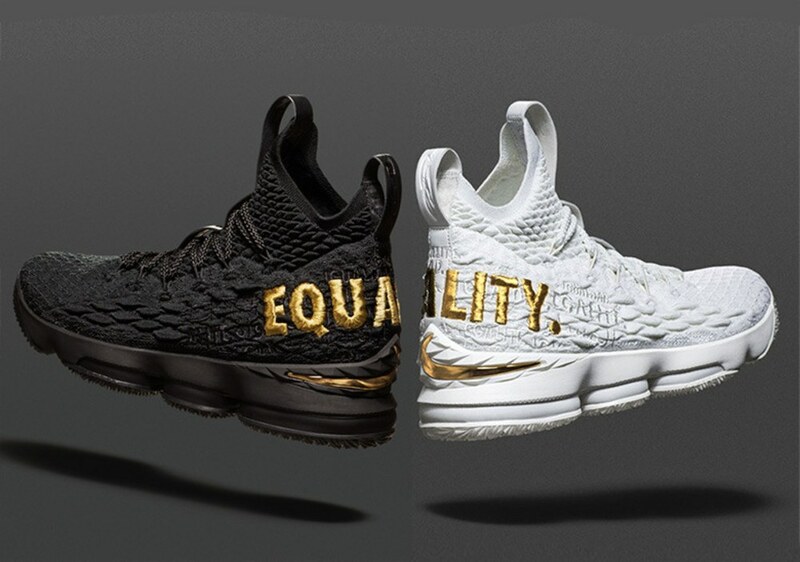 Which one's limited-edition, again? Wait, the collab is with who? So we decided to make things a little easier: if you're looking for the sneakers you really need to know about in 2018, we've got you covered. Every pair here has been selected because it meets the criteria of what a standout sneaker needs to be right now: it needs to be innovative. It needs to feel genuinely novel. It needs to move the needle in some way. And—most importantly—it needs to look good. The door remains wide open for other contenders to join the list below, but for now, these are the kicks that worth knowing about this year. 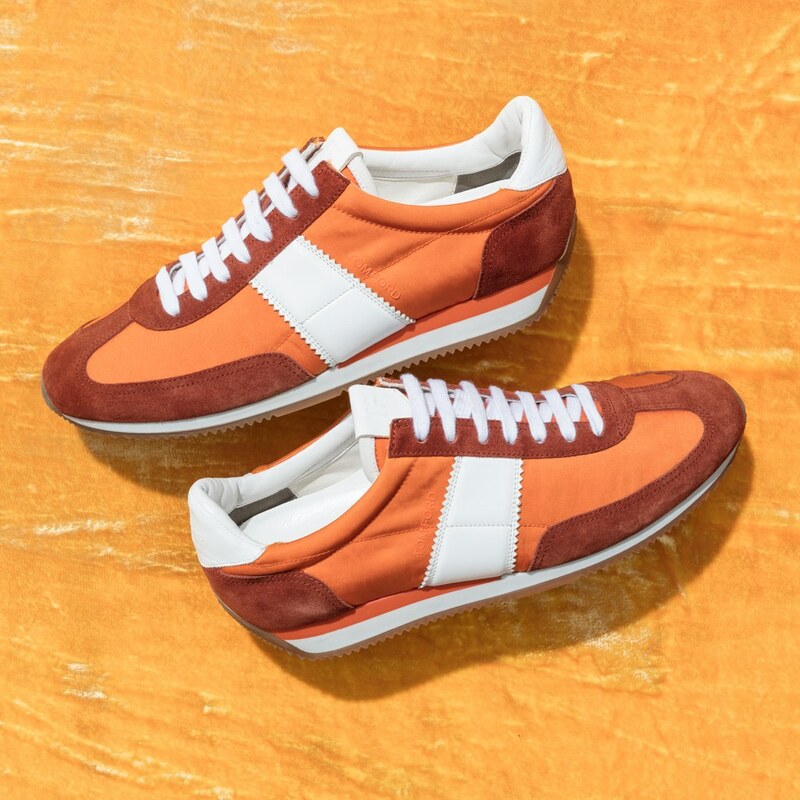 Even Tom Ford is making sneakers these days, and as you might expect, his are pretty damn handsome. 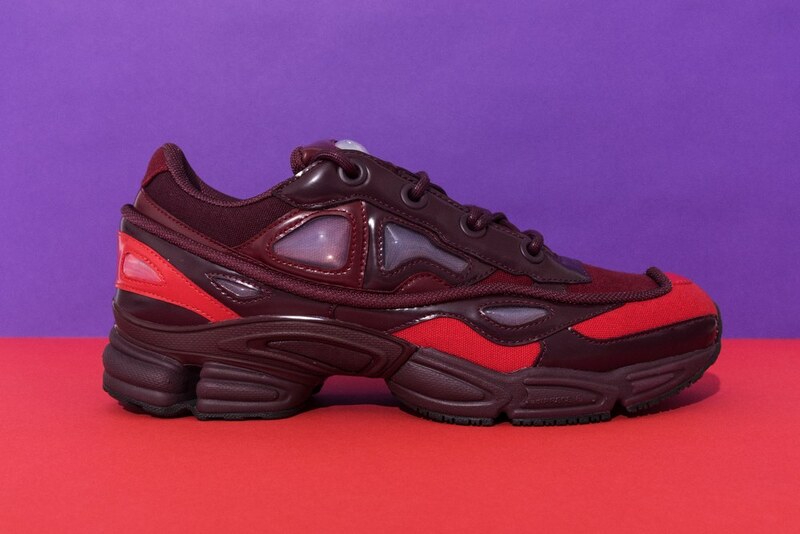 The godfather of the ugly sneaker trend is back. Fear of God Basketball Sneakers "All-Star"
Inspired by the GOAT, these Fear Of God sneakers are a high fashion take on a classic. 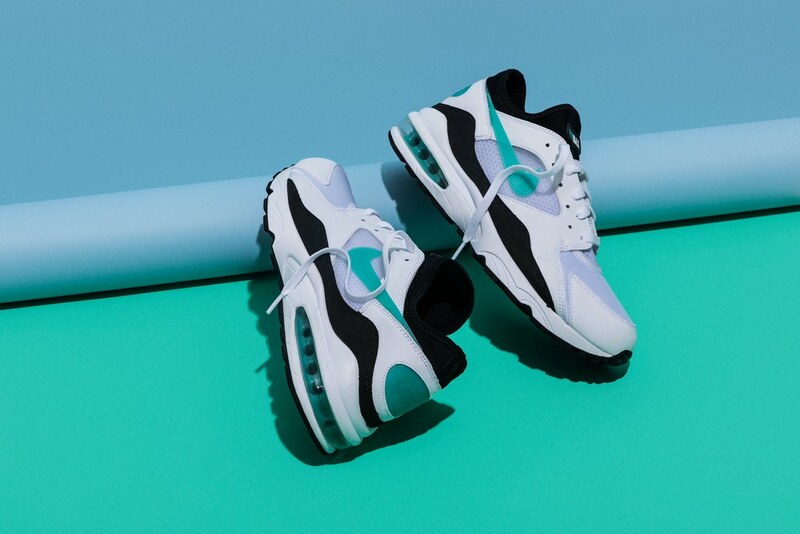 The 25-year-old Air Max sneaker has never looked better. 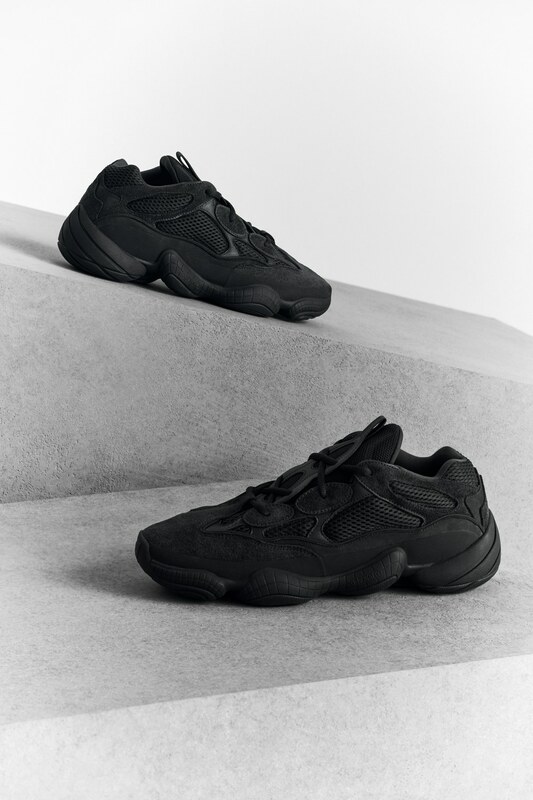 Kanye West's latest Adidas sneaker is the first without Boost—but that won't stop this from being one of the most coveted kicks of the year. Just because you're the king doesn't mean you can't be for the people. Common Projects Achilles "Blue and Purple"
A brighter, springtime version of the CP classic. 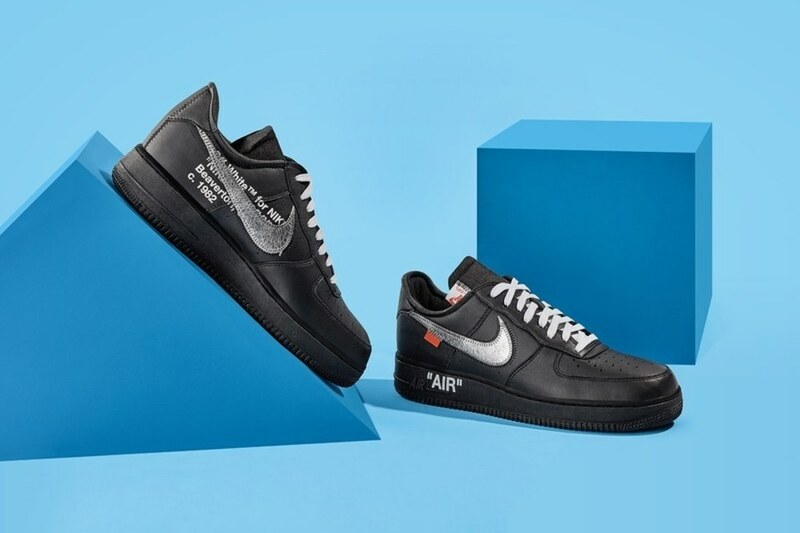 Abloh's meta take on the Air Force 1 was only for sale at one of the most artistic places on earth—MoMA in New York City. 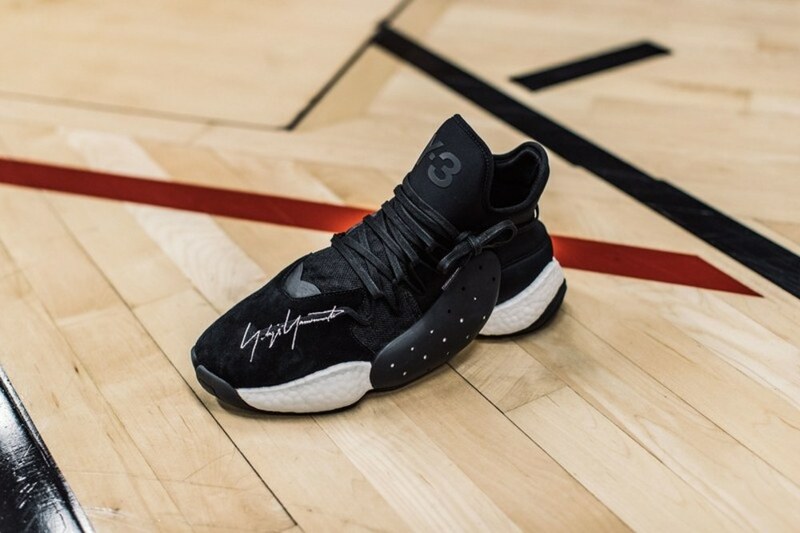 Y-3 Crazy Boost You Wear "Harden"
These Y-3 Adidas sneakers uses Adidas's new Boost You Wear sole unit on a sneaker inspired by one of the best in the game, James Harden. 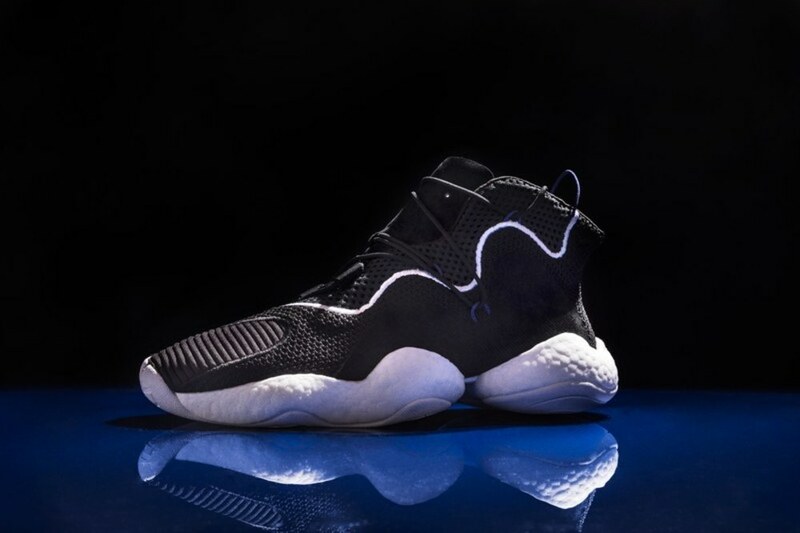 Adidas updated its Feet You Wear soles from the '90s with Boost technology, creating a shoe that's got retro influence but feels entirely fresh. 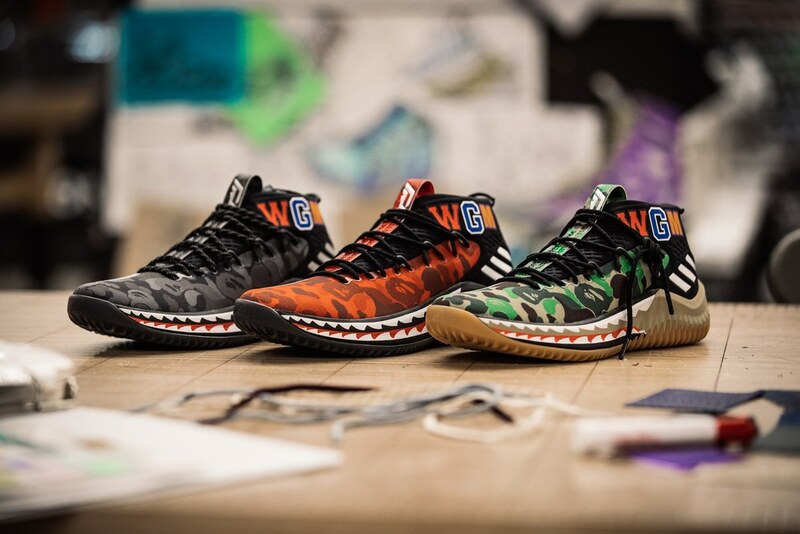 One of the greatest streetwear brands of all-time teamed up with one of the NBA's best guards on a camo'd-out version of his signature sneakers. 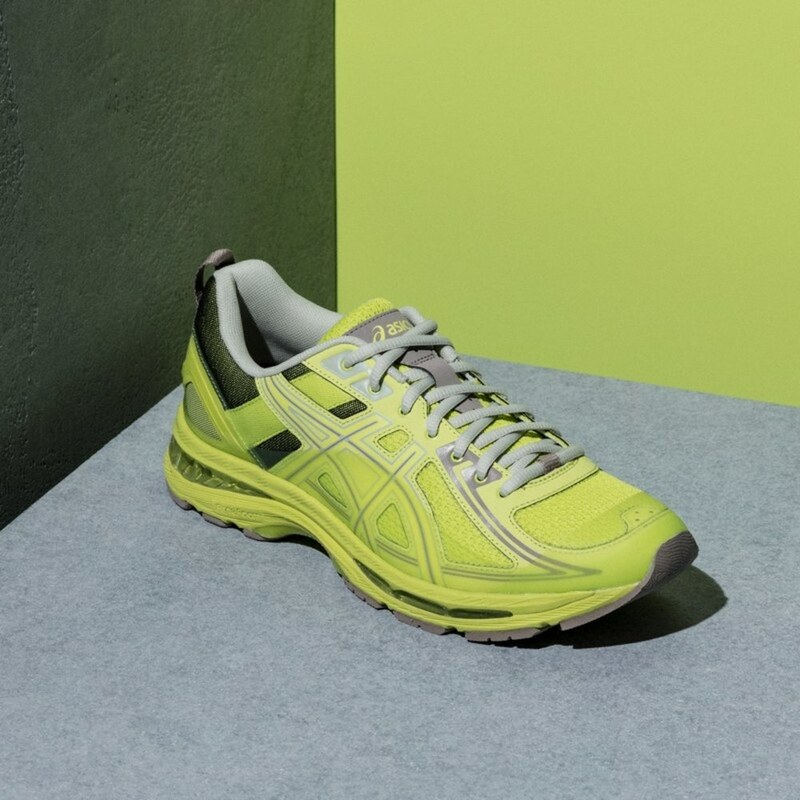 This highlighter yellow take on the Asics your dad loves is, well, one of the best dad sneakers out there right now. 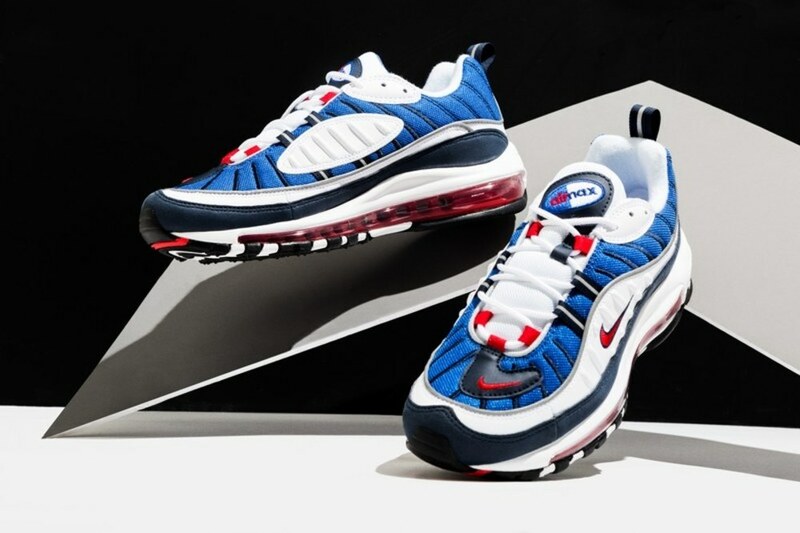 20 years after their initial release the Air Max 98 is right on par with the oversized sneaker trend that's staying strong in 2018. 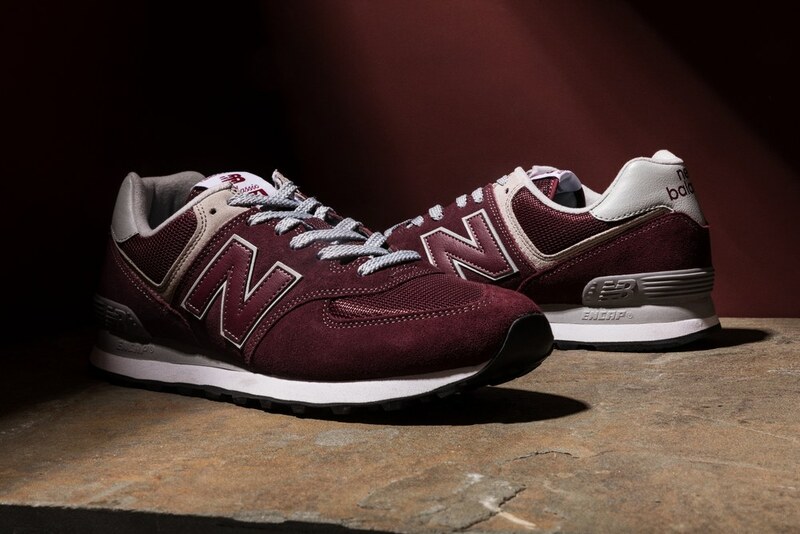 The eternal dad sneaker gets a cool-dad upgrade. 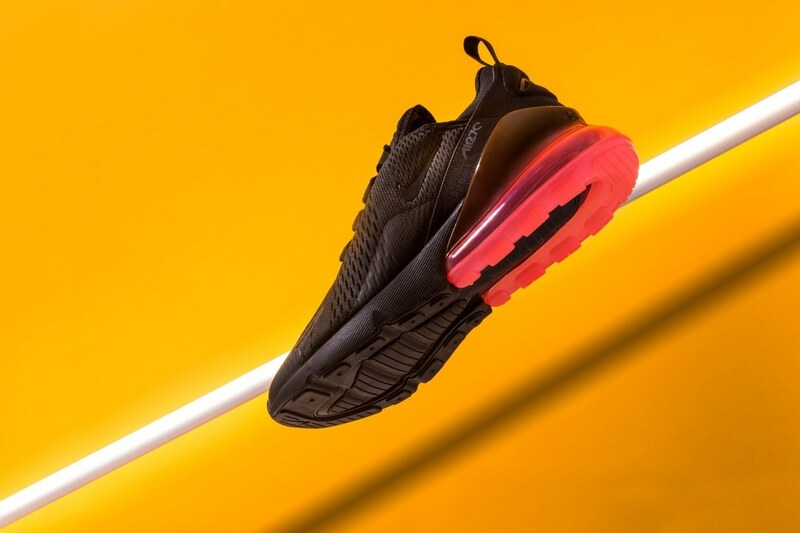 Believe it or not this is the first ever lifestyle-only Air Max sneaker from Nike. But with an oversized Air Bubble you'll get a seriously cozy ride all day.